Mountain goats are large hoofed mammals that live in North America. 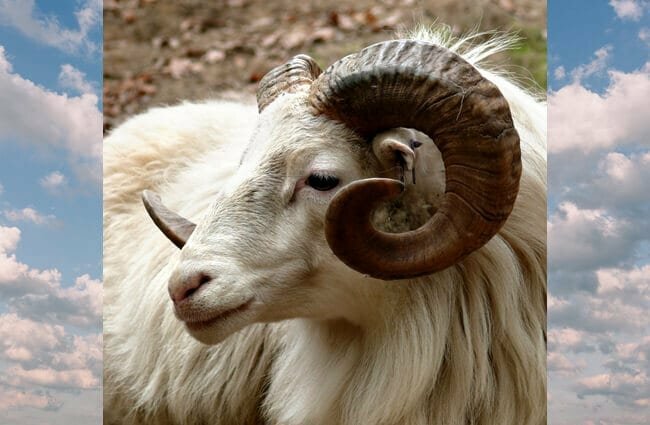 They are shaggy animals, with white coats and moderately long horns. 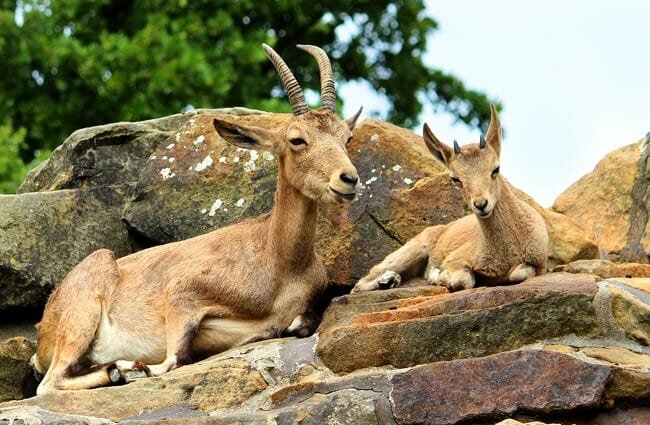 Despite their resemblance to goats, and their name, they are actually not closely related to goats. Instead, they are members of a different taxonomical genus than “true” goats. 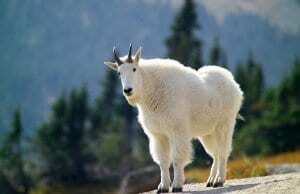 Read on to learn about the mountain goat. 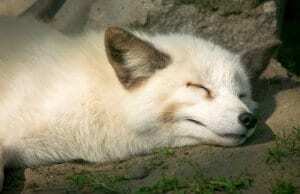 As their “mountain” name might suggest, these mammals live in cold, mountainous regions. To survive such harsh conditions, they have thick white coats of fur with two layers of hair, called a “double coat.” The double layer protects the mountain goats from the wind and rain in the mountains. 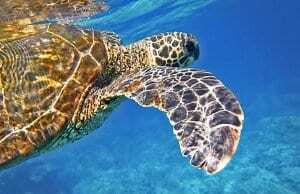 The largest individuals stand over 3 ft. tall, and can weigh up to 300 lbs. Their horns are black colored, and between 6 in. and 11 in. long. While most people can recognize what a mountain goat looks like, they usually don’t know much else about them. 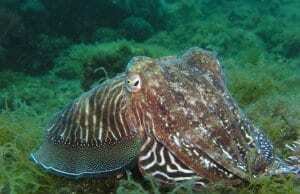 These interesting creatures have quite a few useful adaptations, learn more about them below. 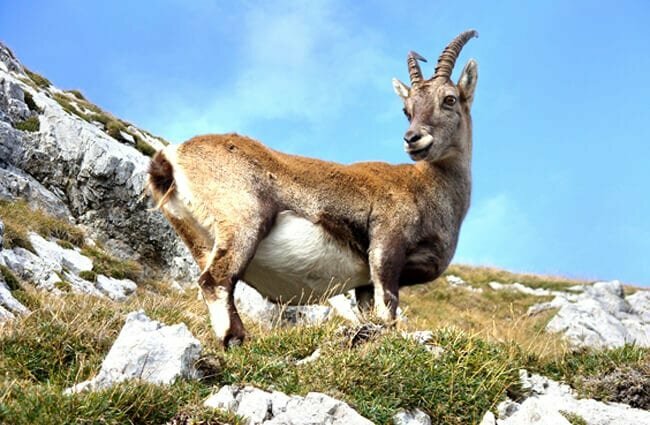 Climbing Skills – Any animal that lives in the mountain can obviously climb quite well, and mountain goats are no exception. These sure-footed mammals are capable of climbing up slopes at a 60º pitch or more! Fabulous Feet – They have rubbery hooves that help them get traction on slippery slopes. Each hoof has two sides, which they can spread apart to get a better grip. The tips of their hooves also have dewclaws, which add extra traction and prevent slipping. 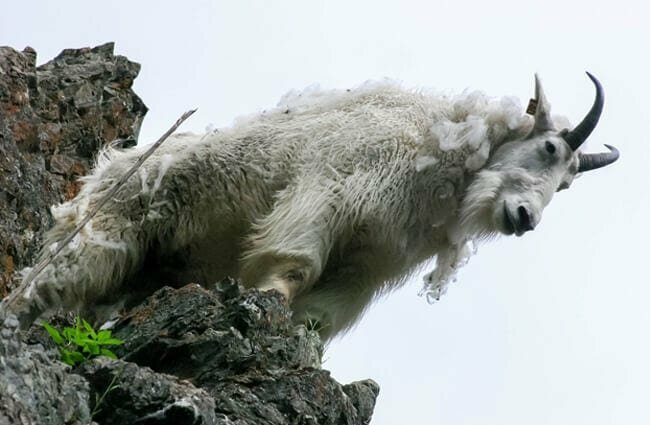 Friends in High Places – This expert climbing skill gives the mountain goat the ability to live very high in the mountains. Some individuals can live at heights up to 13,000 ft. above sea level! 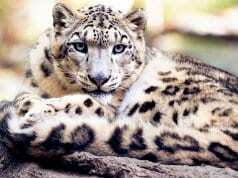 They are the largest mammals found at this altitude. 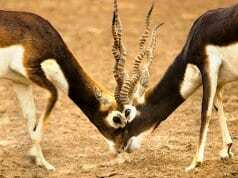 Female Fights – While male mountain goats might be more famous for their fights, female mountain goats battle with one another as well. Within a herd, the female goats, called “nannies,” will fight over the best patches of food. 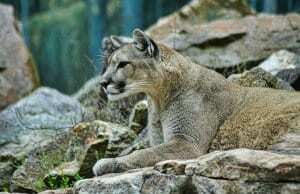 Within their mountainous habitats these mammals live in a few different types of ecosystems. 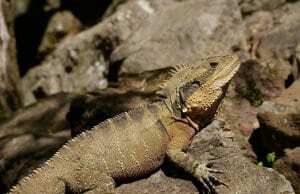 They live in alpine regions, which are areas above where trees can grow. Mountain goats do occasionally move below the tree line, especially in search of minerals like salt. 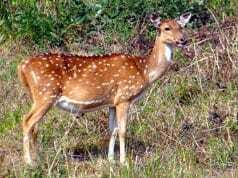 However, most herds live above the forested areas, where little trees grow and few predators prowl. 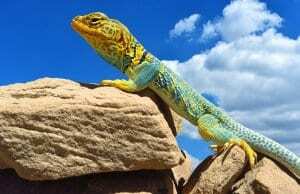 This species lives throughout mountain ranges of western North America. 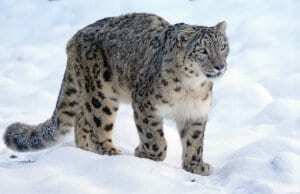 They inhabit both the Rocky Mountains and the Cascade Mountain Range. They live from southern Alaska down into portions of the Midwestern United States. Some small populations even live as far as Colorado and Utah. Humans have introduced the goats to many of their locations within the United States. When you live where few things can even grow, you cannot afford to be picky! Finding food is difficult in such harsh environments, so these goats spend most of their time foraging. They graze for grasses, lichens, herbs, mosses, and ferns. 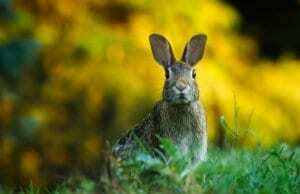 When they do travel beneath the tree line into the forest, they also eat twigs and leaves. 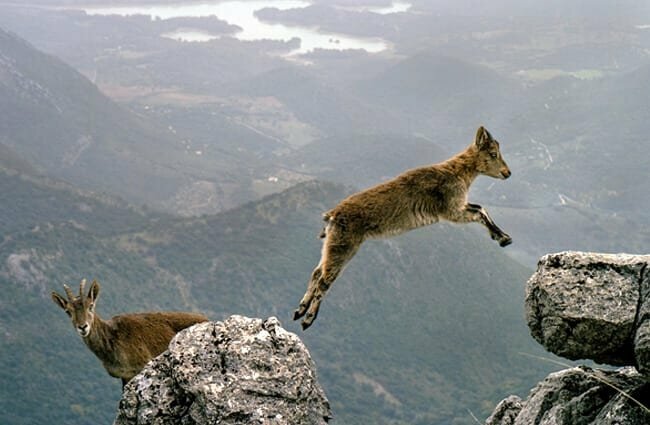 Because they live at such high altitudes, mountain goats do not interact with humans very frequently. Even their interactions with native North American peoples were indirect. The indigenous tribes collected the wool that the mountain goats shed during the spring. At 13,000 ft. it is simply impractical for humans and mountain goats to interact very frequently! 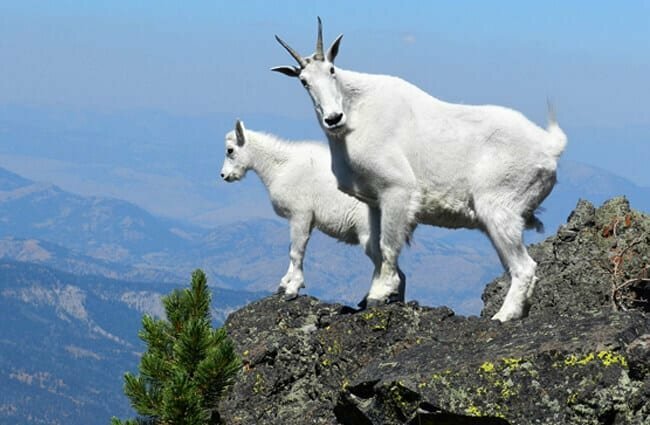 Humans have not domesticated mountain goats in any way. 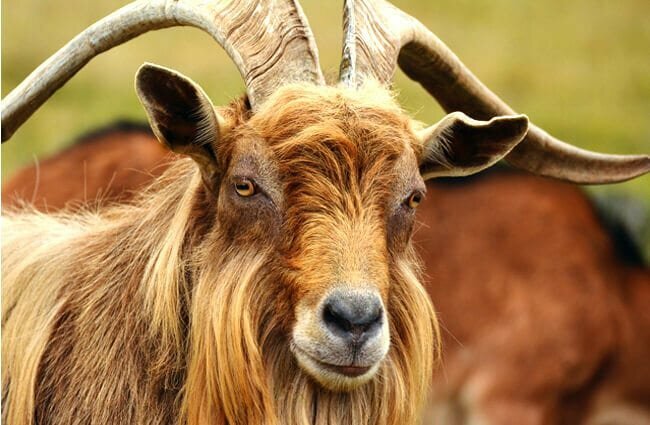 Humans bred domestic goats from the wild goat species Capra aegagrus. No, mountain goats do not make good pets. They are quite large, and can be very territorial. If they did decide that you were a threat, they could seriously injure you quite severely with their horns. This should go without saying, but most zoos provide mountain goats with plenty of rock or artificial platforms to climb. Particularly remarkable zoos replicate their natural steep cliffs quite well. They keep the mountain goats in small herds, allowing them to socialize as they would naturally. Avoiding starvation is much easier when someone provides your food daily! Zookeepers feed them a variety of grasses, hay, fruits, vegetables, and pelleted grains. 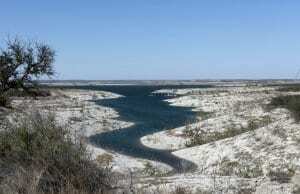 Males and females of this species only interact during the breeding season. Males group together in small herds, while females can create herds with up to 50 individuals. Within the herd, both genders fight with one another over space and food. The most dominant individuals have the best grazing spots. Males also fight for dominance during the breeding season. The kids wean quickly, and typically stop drinking milk within their first month. Despite this, the kids remain with their mothers for at least a year before venturing off on their own. They begin to breed once they reach 30 months (2 1/2 years) old. Wild: 12 – 15 yrs. Zoos: 16 – 20 yrs.